Kenny Rogers, Blondie, John Lennon, Diana Ross, Pink Floyd, Queen, Michael Jackson, Olivia Newton-John, Barbra Streisand, Billy Joel, Captain & Tennille, KC & The Sunshine Band, Leo Sayer, Christopher Cross, Air Supply, Dan Fogelberg, Elton John, Fleetwood Mac, Modern Talking, Fancy, Earth, Wind & Fire, Police, Human League, Irene Cara, Eurythmics...and many more! 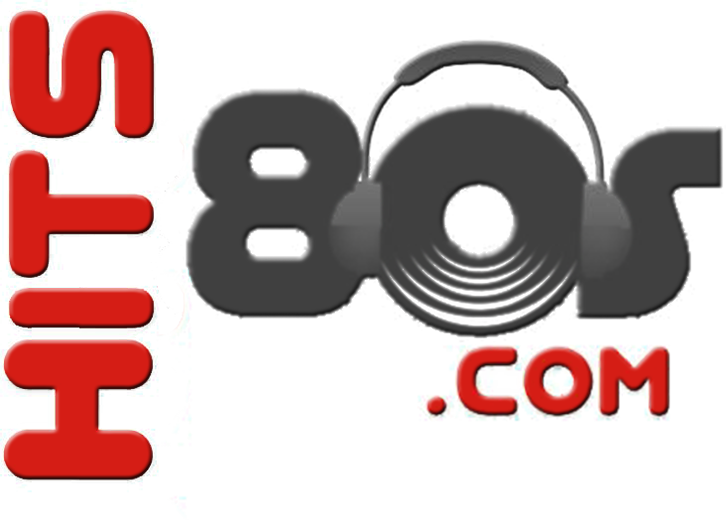 Copyright © 2019 Hits 80s | La radio musical de los 80 - Emisora de radio 80s. El streaming de audio se encuentra alojado en la plataforma Radionomy. Los derechos de autor y de comunicación pública, son pagados por el servidor (Radionomy) a la SABAM.